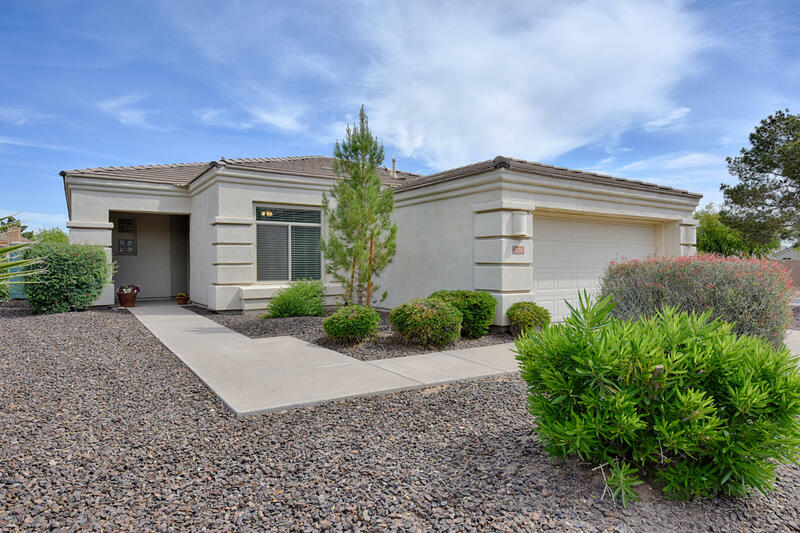 All PINES AT SOUTH MOUNTAIN homes currently listed for sale in Phoenix as of 04/23/2019 are shown below. You can change the search criteria at any time by pressing the 'Change Search' button below. If you have any questions or you would like more information about any Phoenix homes for sale or other Phoenix real estate, please contact us and one of our knowledgeable Phoenix REALTORS® would be pleased to assist you. "The Best Street in the Gated Community of Pines at South Mountain. This property has so much to offer. From the Sweeping Views of South Mountain from almost every window to the 10' ceilings and the flowing floorpan, this home is not to be missed. The 3 Bedroom floorpan features a spacious split Master with upgraded Master Bath offers direct access to the Patio and professionally landscaped Backyard. The Kitchen is appointed with Granite Countertops and is open to the Dining Area and Family "